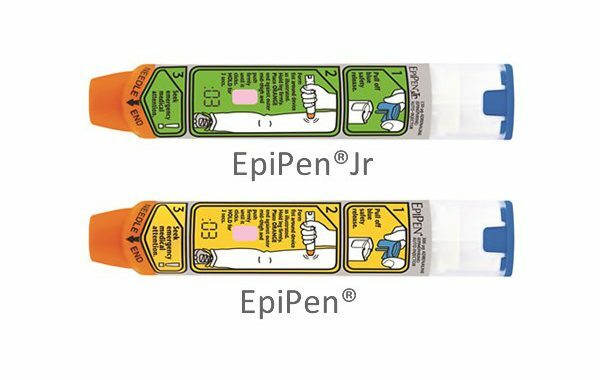 According to manufacturer Pfizer Inc. and distributor Mylan, due to a defective label, a small number of EpiPen 0.3 mg and EpiPen Jr 0.15 mg auto-injectors and their authorized generics do not slide out of the tube easily. There are no issues with the device or the epinephrine inside. Anyone with an auto-injector that does not easily slide out or one that has a label that only is partially adhered to the auto-injector should contact MylanCustomer Relations at 800-796-9526. Posted in Auto-Injectors, Uncategorized and tagged Epi-Pen Auto-Injectors, Epi-Pen defect, Epi-Pen Junior, Epi-Pen warning, FDA.